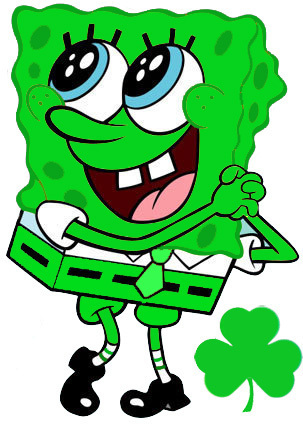 St. Patrick's dag Spongebob. Something else I did in my spare time :). Keep the credit to me please.. Wallpaper and background images in the Spongebob Squarepants club. like it come on every one make a comment i am the first one! come on!